Great collection of stories. I liked The Beach House best but there's something for everyone. 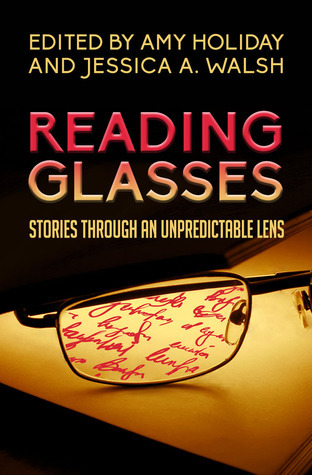 From the mystery of "Sifkin's Fence" to the struggles in a possible future using "Reading Glasses" to an escape in the "Beach House", each story brings provoking plots and solid writing. The twists keep you pondering what could have been different long after the final period, though some may seem more appealing than others. I recommend to anyone looking for variety.